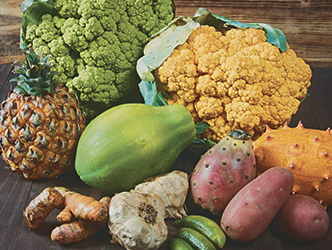 Our produce is Best in Market! With over 250 items in store we have the best offering in West Michigan. 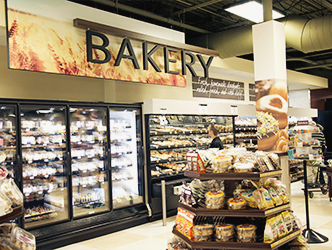 Our exceptional variety means you'll find everything you need under one roof. 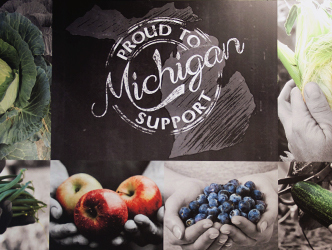 Michigan proud with our bulk partners Ferris Nut & Coffee, over 400 bulk offerings! 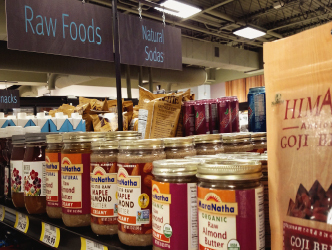 Featuring organic, fair trade and local. Now you can buy as little or as much as you need, creating less waste while satisfying your cravings. Partnering with over 200 local farmers for over 50 years. We are Michigan based and Michigan proud! Now offering more selection! Over 100 new national brands in stock, and doubled the Michigan-made craft selection to over 180 varieties. We're Beer City for a reason! 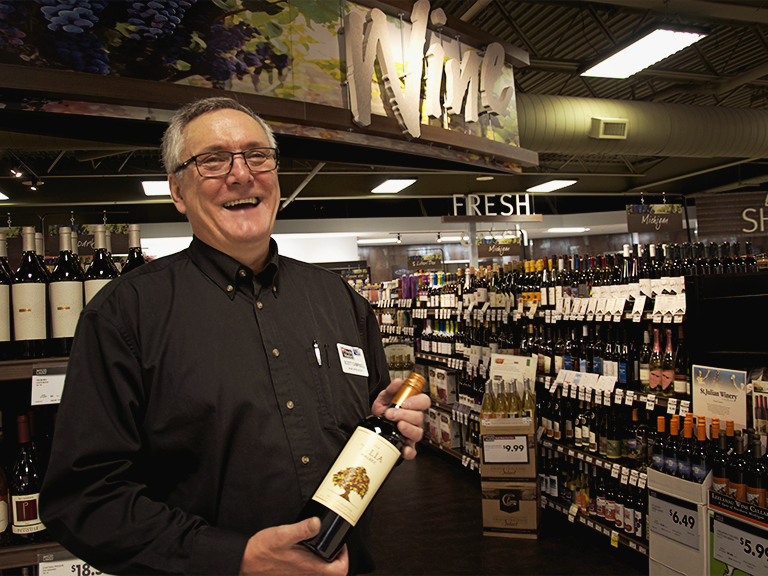 We also bost a world-class wine selection. Now offering more ciders, including 14 new varieties in store. Our in house team can help you pair food for get together and tastings, and find what you're looking for - even those best kept secrets that can be hard to track down. Fresh, homemade doughnuts, rolled, fried, and iced daily. No trans fat in our bakery. Caramel apples, tarts, gourmet cookies, and more for all occasions. Ready-made occasion cakes and handcrafted artisan breads from old world recipes. A destination for prepared, fresh, easy, and gourmet meals. 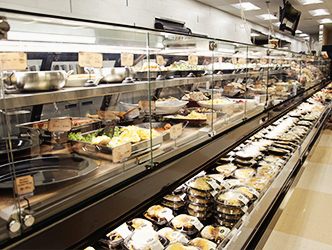 In our new, state of the art deli case find fresh, healthy salads, a gourmet sandwich bar, build your own pizza, a parfait station, wings to go, and organic soups. 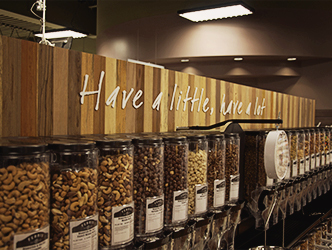 Boar’s Head, specialty cheese, an antipasto bar and freshly rolled sushi can also be found at Breton Village. Short on time? 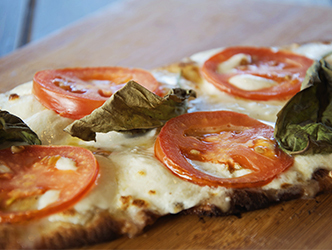 Stop by our deli for freshly baked flatbread pizza while you wait. Pick your toppings, leave the rest to us. We're here to help you live your best inside and out. Find NEW plant-based protein powders for smoothies and recipes. As well as allergy specific products, supplements and healthy substitutes. First location in GR!! 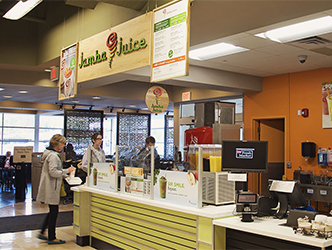 One smoothie provides 3 or more fruit/veggie servings, so stop by and take advantage of this convenient treat while you shop. Breton Village now has 36 bulk coffee bins, supplied by Magnum Coffee with multiple Michigan based flavors and fair trade options. 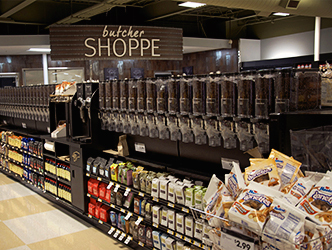 Take advantage of our “Pick a Sip” K-cup selection to create your own 24 cup assortment in our newly expanded K-Cup and bagged coffee section. We didn’t forget about our tea lovers! Now selling in bulk with specialty and organic loose tea selections. A full-service destination for meat and seafood. 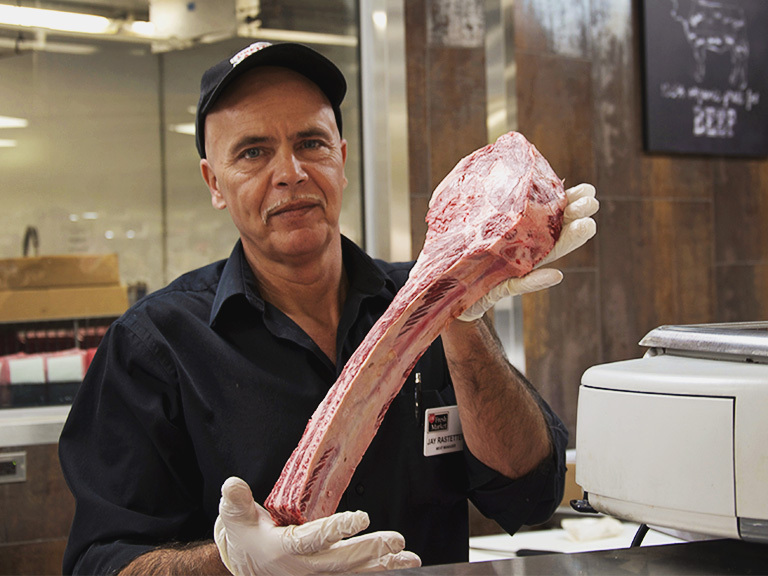 Visit our center of the plate specialists for everyday and special occasion needs such as cut to order meats, serving sizes and suggestions, seasoned and ready to cook cuts - even recipe ideas when you need a little inspiration. Get helpful tips, easy recipe ideas and meal planning solutions. Plus, stay up to date on our latest events, giveaways and all happenings at D&W Fresh Market at Breton Village. Follow us for delicious inspiration, fresh grams and more.